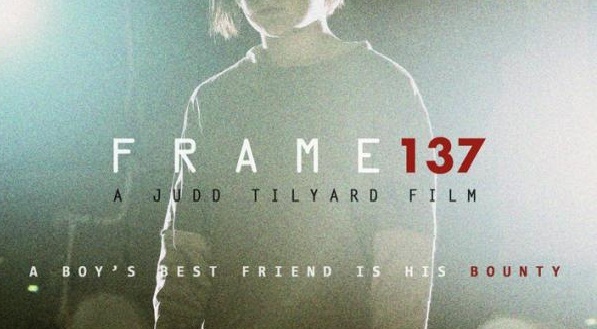 We've got a fantastic little teaser trailer to show you for a upcoming short film directed by Judd L. Tilyard called Frame 137. The film is an adaptation of the comic, which first appeared in Dark Horse Presents, and was expanded by Judd Tilyard into a short film in 2009 after several years of development. The film is a sci-fi action piece based on the work of James O’Barr creator of the Crow, and made with his permission. The film was shot on the RED using Lomo Anamorphic Lens over a weekend. Sam ransom the ten year old boy who plays Jonny Z, the films hero, notably performed all his own stunts including the fire breathing and wire-work, some of which is showcased in the Teaser. The music used in the teaser, was also very generously recorded for the film by Nick Oliveri and Dave Grohl my sincerest thanks guys. This looks like it was done very well, and the movie definitely looks like it will be a lot of fun to watch. Sam Ransom, the kid that stars in the short as Jonny Z is only 10 years old, and all the stunts were done himself. Check out the teaser trailer below and tell us what ya think! 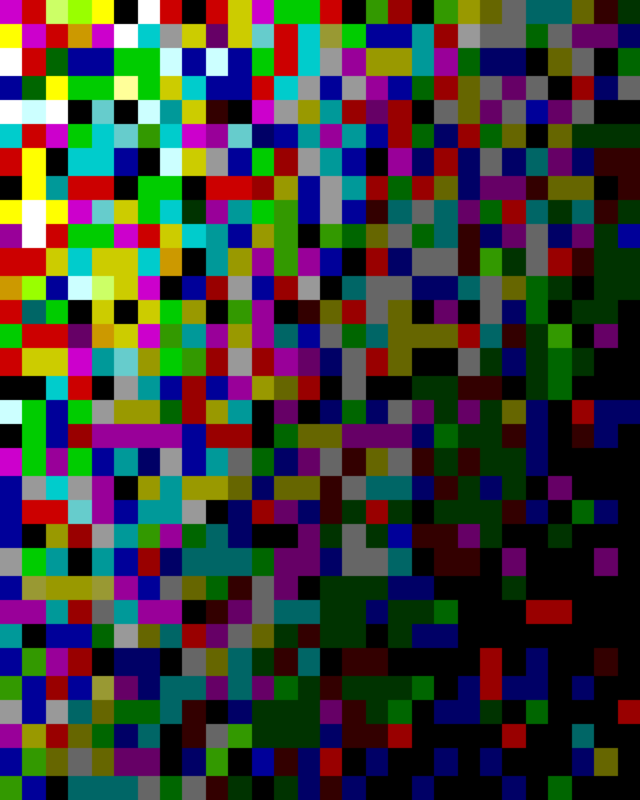 Frame 137 Teaser from Judd L. Tilyard on Vimeo.